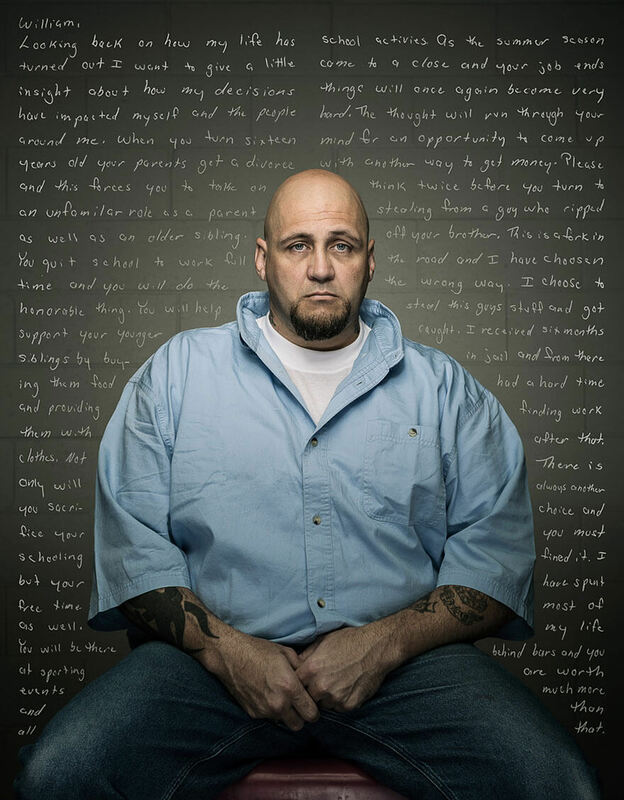 Commercial photographer Trent Bell step outside his usual professional routine and did a series of photographs with a very noble cause. 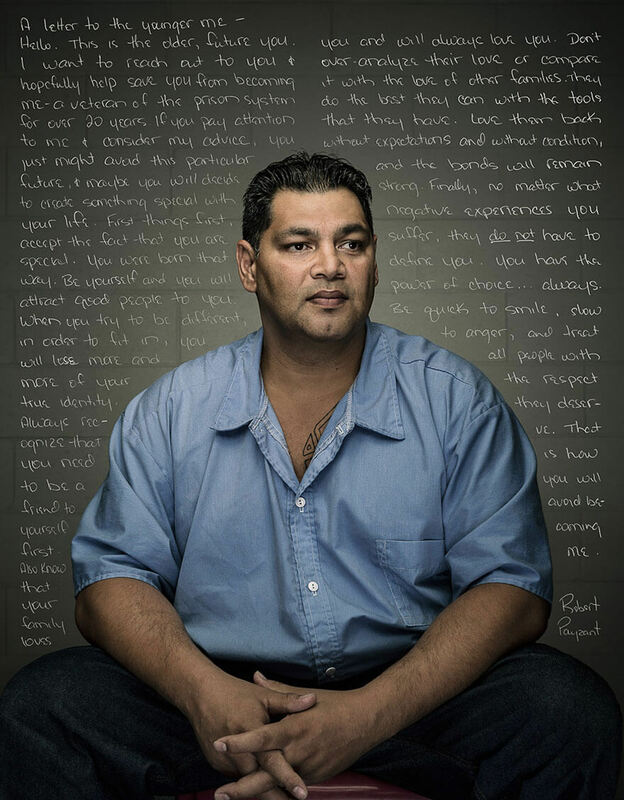 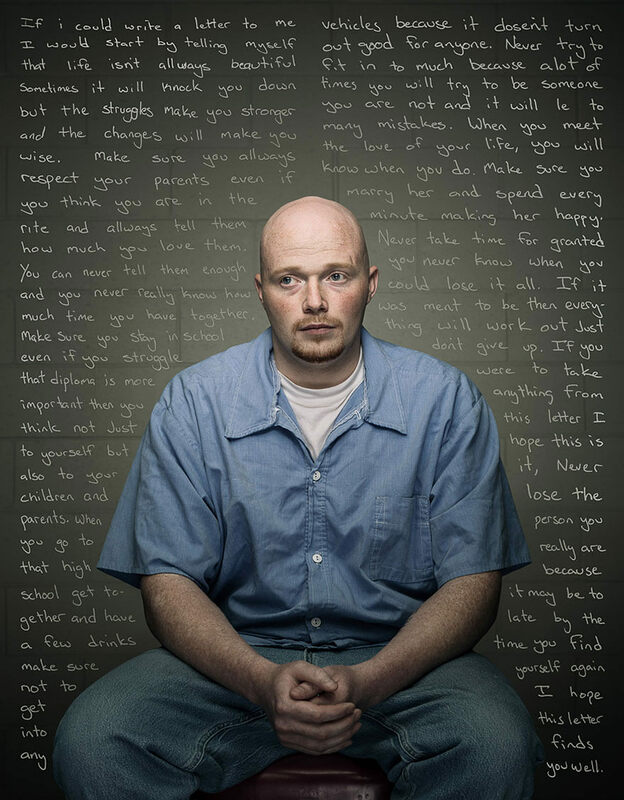 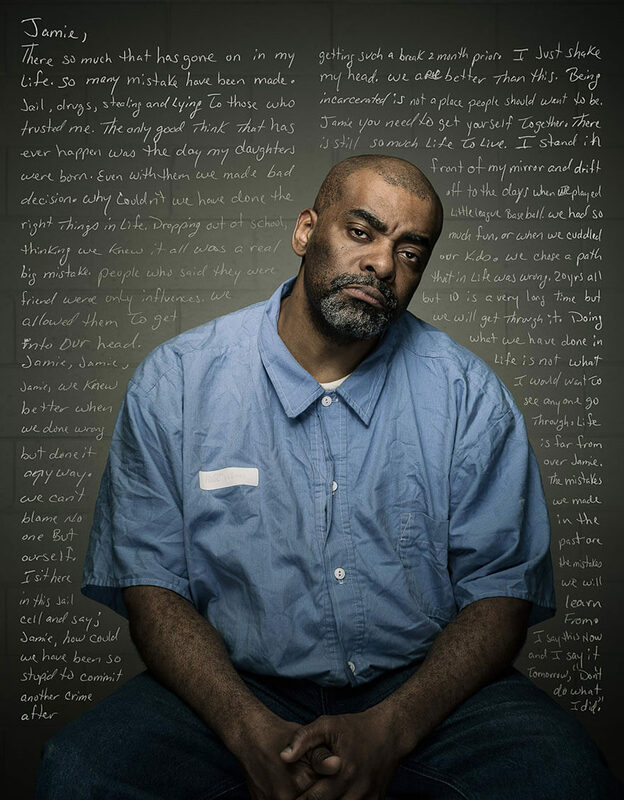 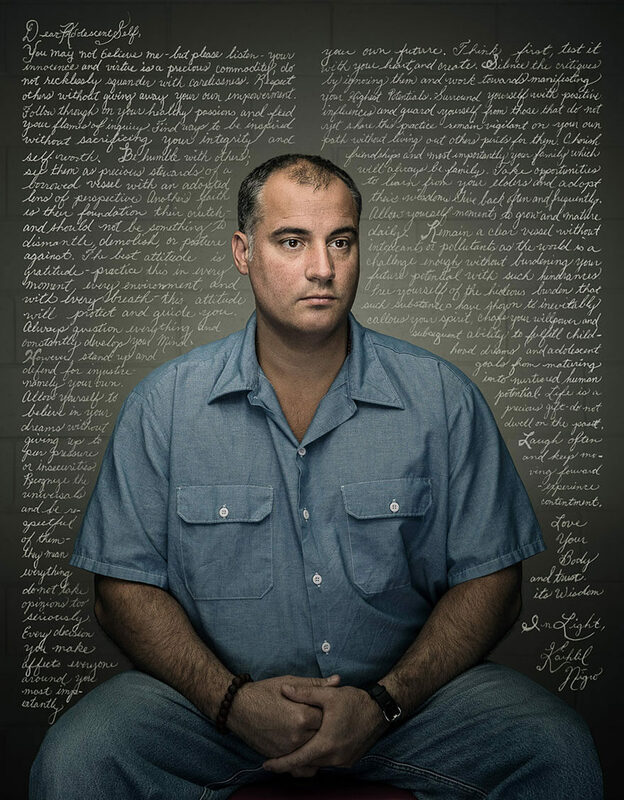 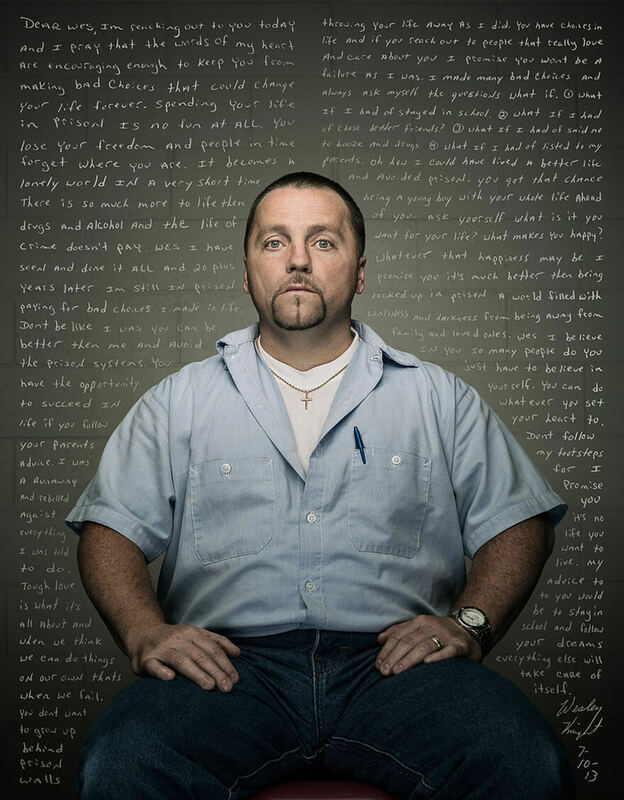 The photos feature a group of U.S. Convicts and their very powerful messages. 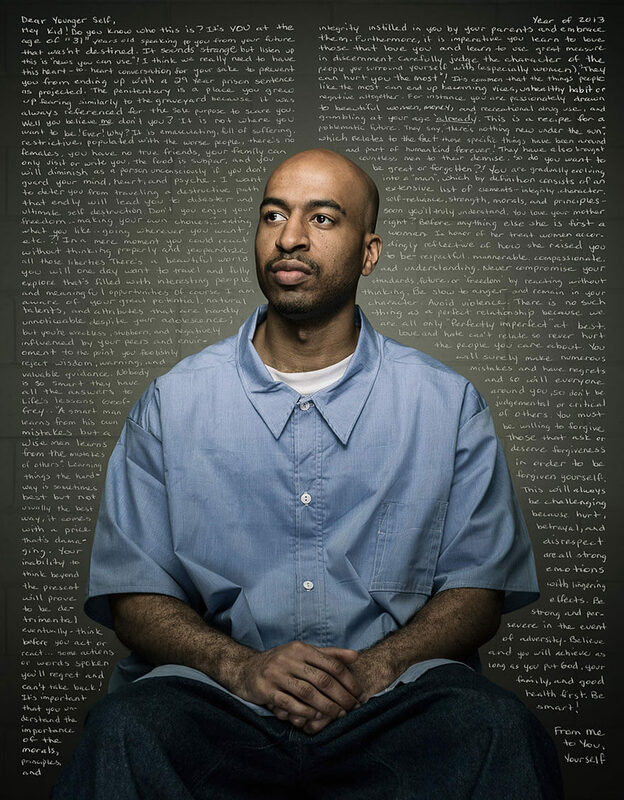 Bell named the project the “Reflect”. 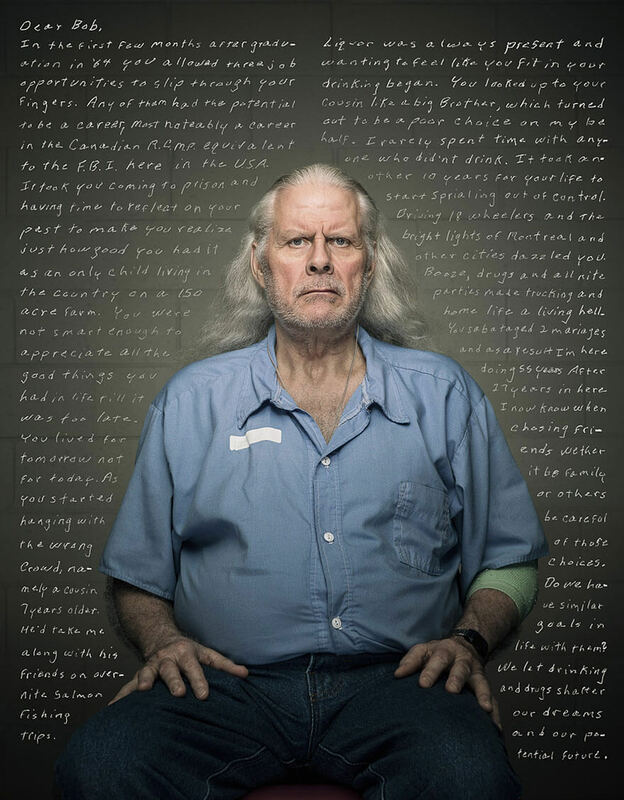 He asked every man from the group to write a letter to a younger self and took their portraits. 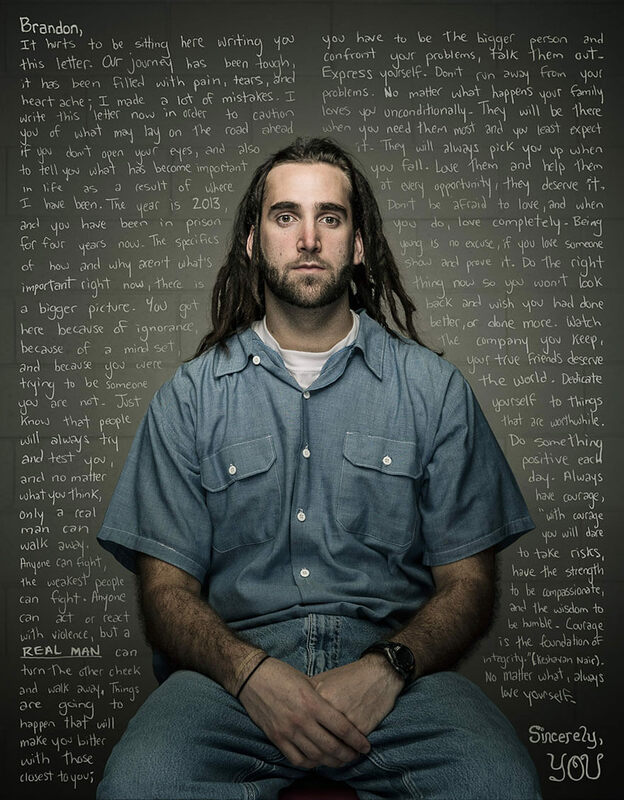 Later he edited the text of their letters into the portraits and result is a very powerful testimonial of their regrets and the wisdom they’ve learned the hard way, through bad choices in the past. 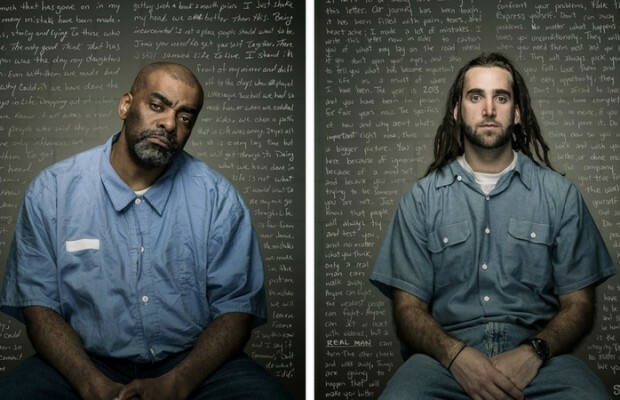 Bell was inspired to do this series of photographers after his friend, an educated professional, husband and father of four, was convicted to 36 years in prison and regretted his bad decision immediately. 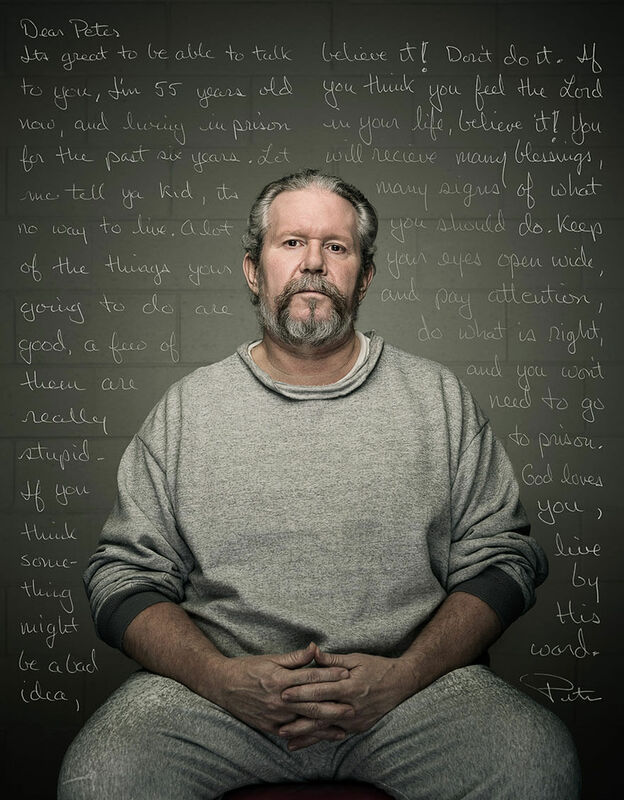 He was shocked by the awareness how easily things can go wrong.